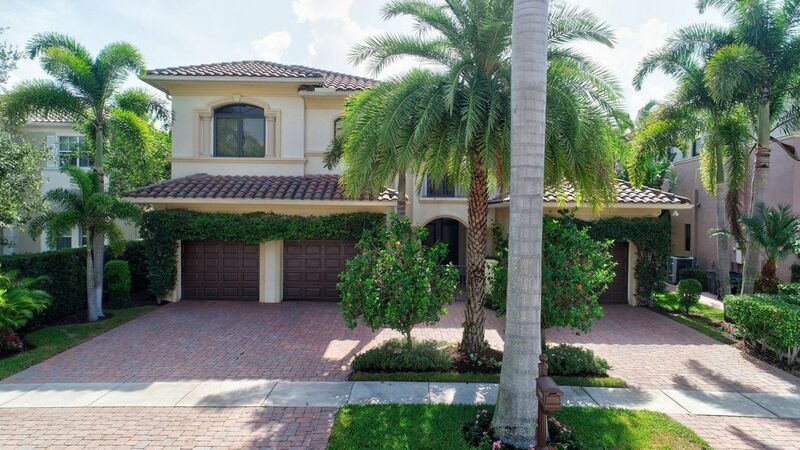 The Oaks is located in beautiful Boca Raton. 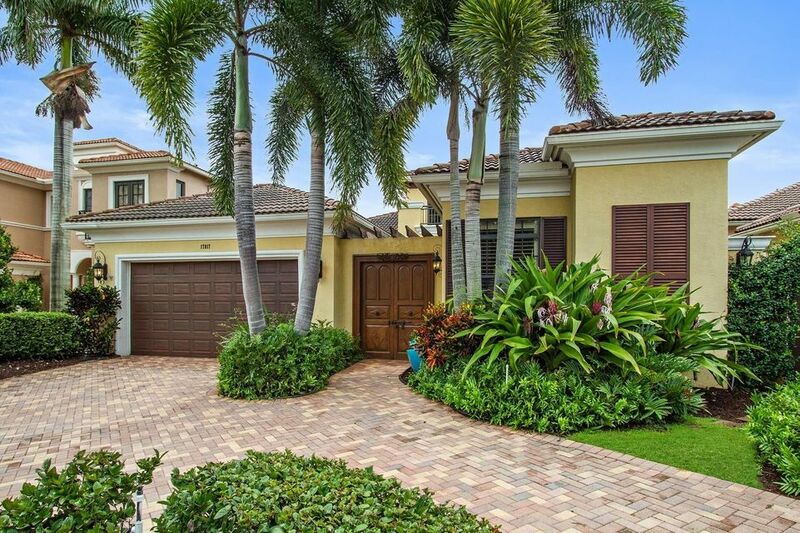 Having a Boca Raton home, you'll have access to everything Boca Raton has to offer like easy access to the beaches, top notch recreation, top of the line stores and beautiful weather. 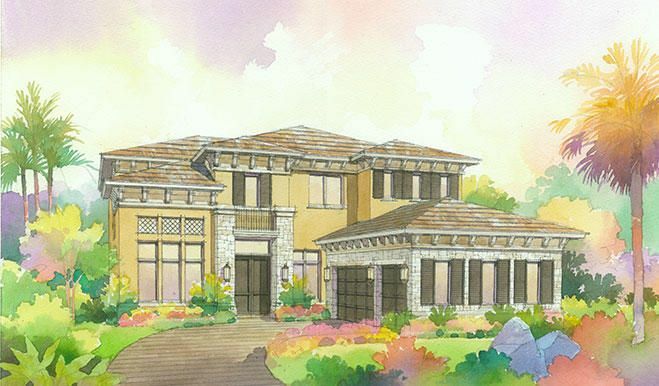 With great features like community pool, play area, boating, gated entry, clubhouse, tennis, exercise area and golf you'll quickly see why people love The Oaks. And as a bonus the community offers properties with pool, canal, lake and garden views.